We help optical businesses grow really fast, helping them to sell more to those clients they already see, bring existing clients back more quickly than they thought possible and also to find new ones. 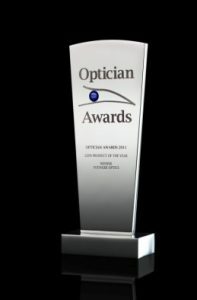 Optometrists and Dispensing Opticians use our products and services to generate new, sustainable and profitable revenue streams. Businesses can do all this themselves, but it is often time consuming, expensive and frustrating. Many clients want to learn how to grow profitably as fast as they can, within their existing budget. We ask the right questions, only you have the right answers. Our information, communication and education philosophy identifies 3 fundamentals of achieving profitable growth and 3 key criteria for product and (or) service selection. Our unique relationship with casters and research agencies means we can stay current, relevant and engaged and observe and predict future trends. Performance Lenses Ltd is able to provide CET via the Association of Dispensing Opticians or as a provider in it’s own right via the GOC (registration number U-33219) for Dispensing Opticians and Optometrists. Each presentation lasts 1 hour and attracts 1 point. Points are available for individual practices, provided GOC guidelines are observed. 2012-2013: Vice Chair FMO Lens Focus Group. 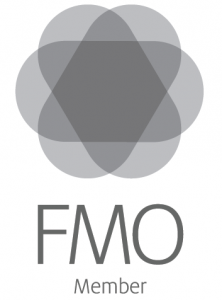 2013-2016: Chair FMO Lens Focus Group. 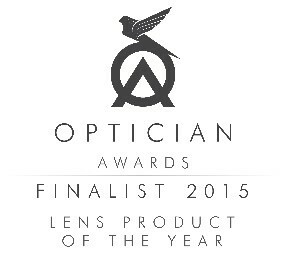 Performance Lenses Ltd is an independent freelance Company. Our products and services represent a true technological development, intelligent combination of existing ideas and are specifically targeted and marketed.